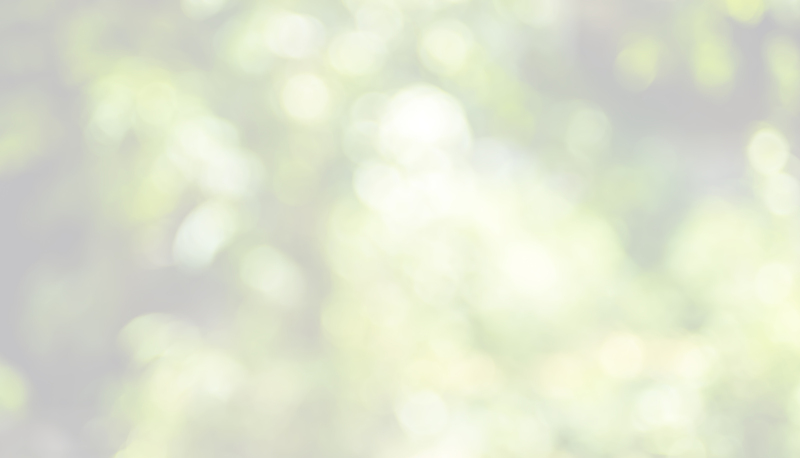 Grow Foundation NEW | Thank you to the Brillion FFA! Thank you to the Brillion FFA! 26 Apr Thank you to the Brillion FFA! 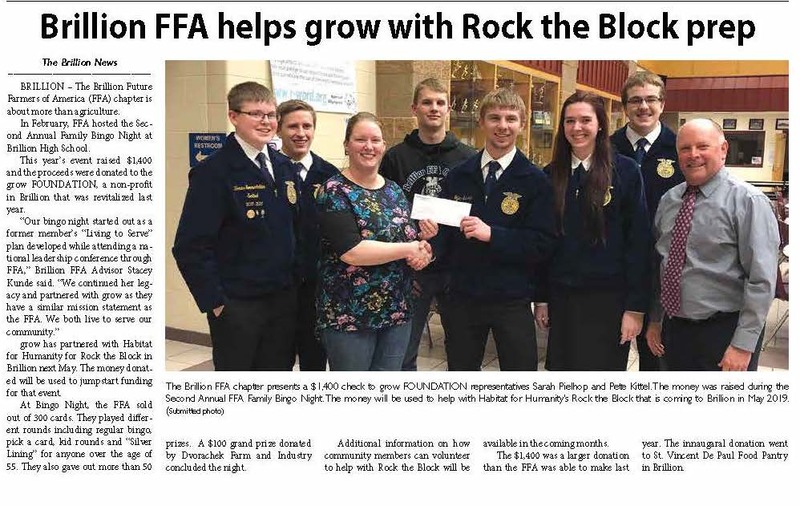 Thank you so much to the Brillion FFA for jump-starting our fundraising effort to help our partnership with Habitat for Humanity’s Rock the Block coming in May of 2019! We are now accepting donations for Rock the Block. We are a 501c3 and ALL money donated for Rock the Block will go to Rock the Block. This community is just amazing! !